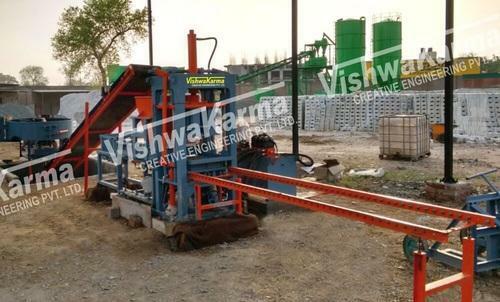 Our company has gained immense accolades in the field of offering Hydraulic Brick Making Machine to the clients. Our range of hydraulic press machines are specifically known for their fast return speeds offering different speed options. These hydraulic press machines are ideal for exclusive industry applications. Our technologically advanced gamut of hydraulic press machines is known for high quality and dependable services. We provide our electrical & hydraulic manual. Pressure relief valve: - polyhydron. Plc based panel board with screen display. Safety sensor. : - PDF.